Enjoy our excellent selection of wines, gins and spirits at the bar or with your meal. Relax over a long dinner or pop in for a light lunch. 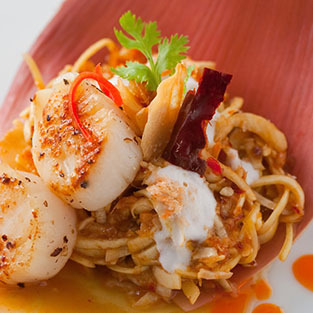 without compromising the quality and flavor of our dishes. We have scheduled maintenance work to improve your experience and comfort. We regret we will be closed for lunch services on Wednesday 10th, Thursday 11th, Friday 12th, Tuesday 16th, Wednesday 17th, Thursday 18th, April 2019. Time -- Lunch -- 12:00 pm. 12:15 pm. 12:30 pm. 12:45 pm. 01:00 pm. 01:15 pm. 01:30 pm. 01:45 pm. 02:00 pm. -- Dinner -- 06:00 pm. 06:15 pm. 06:30 pm. 06:45 pm. 07:00 pm. 07:15 pm. 07:30 pm. 07:45 pm. 08:00 pm. 08:15 pm. 08:30 pm. 08:45 pm. 09:00 pm. 09:15 pm. 09:30 pm. * Please select the time * *This is not a valid time. Party size 1 person 2 people 3 people 4 people 5 people 6 people 7 people 8 people + Private party enquiry * Please select party size * * Please select party size. * Please enter your first name * * This is not a valid name. * Please enter your last name * * This is not a valid name. * Please enter your contact number * * This is not a valid phone. * Please enter your email address * * This is not a valid email. Please sign me up for latest offers and special promotions. Fancy a glass of bubbly on us? 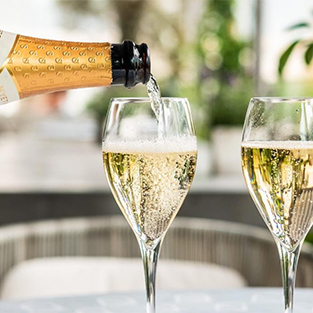 Simply sign up to our mailing list with your day and month of birth to receive a glass of Nyetimber Classic Cuvee, Finest English sparkling wine on us when visiting us during your birthday month. Our "Delicious Gift Voucher" is now available to purchase online..
And you can have it instantly printed, emailed or sent directly to your love ones. 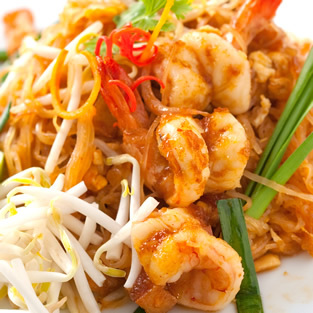 Enjoy full Thai flavours for nearly half of the normal price! Avalialbe on 'dine in' and 'take away' meal. Tuesday - Saturday 12:00pm. - 03:00pm. Prices stated are final and are excluded from all other promotions and discount. Follow us for for an extra discount! Follow us on Facebook to receive latest news and offers, plus an extra 5% discount on take-away meal. 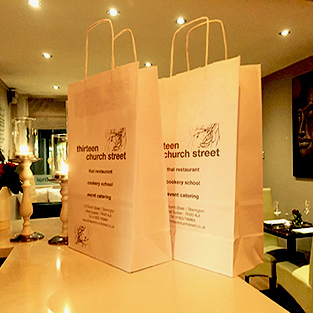 Thirteen church Street © .